Indie Retro News: Pan comes 1st place in the C64 Sideways Seuck Compo 2015! Pan comes 1st place in the C64 Sideways Seuck Compo 2015! 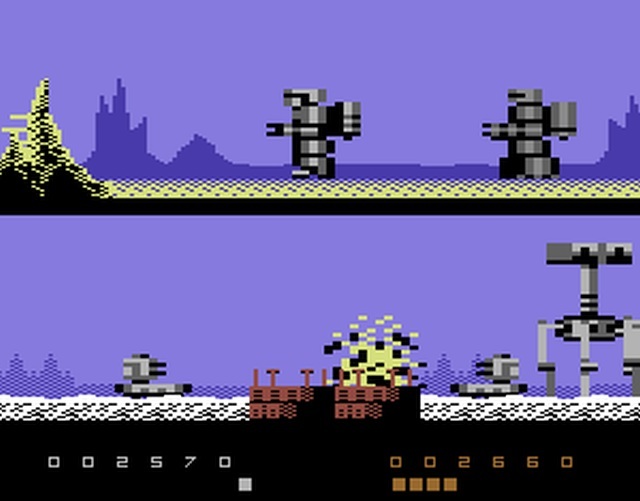 Towards the end of last year we featured many C64 homebrew games that have been entered into the fantastic 2015 Sideways C64 SEUCK Competition. Using the Shoot Em Up Construction Kit, programmers from around the world stepped up to the challenge to make a game that would appeal enough to be crowned winners in the competition. Well today the winners have been announced and Pan has come 1st place, with U-91306 Eidothea - The Daughter of Protheus coming 2nd and Edge of Time coming 3rd!